It’s more critical than ever to have a reliable and robust web solution in place to support increased demand. 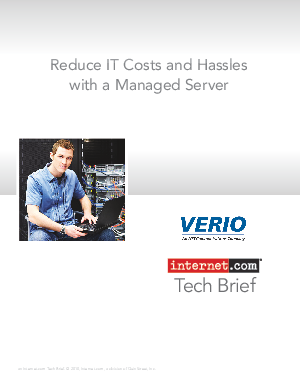 But is your dedicated hosting or colocation solution costing too much? Discover the advantages of a managed server and learn what to look for when shopping for a managed private server provider.